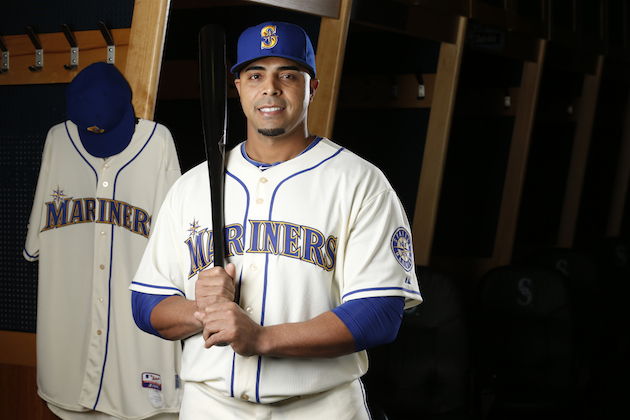 The Seattle Mariners revealed new uniforms Friday that will be worn for Sunday home games this season. 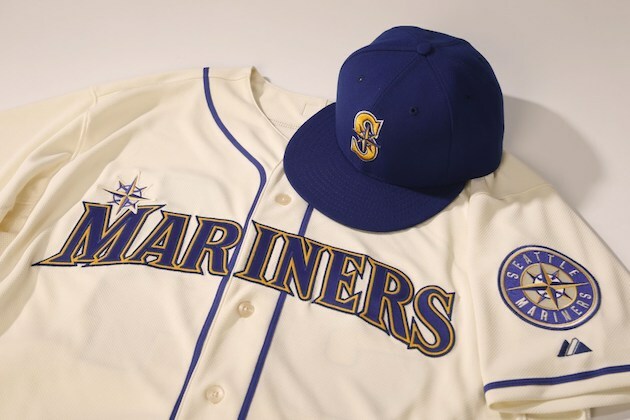 The colors are a call-back to the Mariners' original uniforms. The new alternates feature the same design of Seattle's current home uniforms with the color scheme of the originals. The jersey and pants are an off-white cream color. The lettering and the hat are both royal blue with gold. "The royal blue and gold colors of our franchise’s inaugural uniforms are blended with the lettering and logo of our current identity in a unique design that pays homage to our club’s history," Mariners VP of marketing Kevin Martinez said. "This new alternate uniform is perfect for sunny Sunday afternoons at Safeco Field." The team's home white uniforms and road gray uniforms also got minor updates to the trim around the lettering.